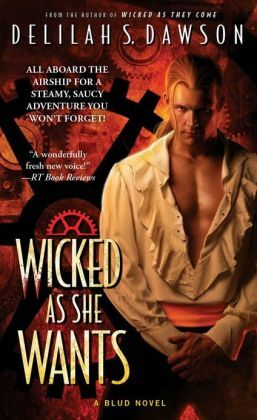 Wicked As She Wants by Delilah S. Dawson | Got Fiction? True love’s kiss isn’t enough for this Blud princess. But blood and music may win her heart forever. . . .
Delilah S. Dawson’s delightfully dark series takes readers into a clever new world of endless discoveries and sensuous encounters that will leave them breathless. After four years crammed in a suitcase, drained and unconscious, Ahnastasia Feodor, Crown Princess of Freesia, is not sure which calls to her more: the sound of music or the scent of blood. The source of both is the handsome and mysterious Casper Sterling, once the most celebrated and self-centered musician in Sangland. Fortunately, bleeding one’s subjects dry is expected of Blud royalty. 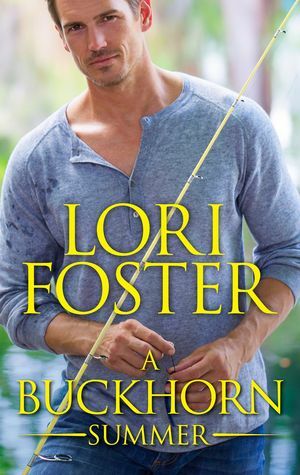 Much to Ahna’s frustration, however, the debauched and reckless enigma—he is definitely not a Bludman, though not exactly human either—is her only ticket back to her snow-rimmed and magical homeland. Ahna needs Casper’s help to defeat an evil sorceress and claim her throne—if she doesn’t drain him first. 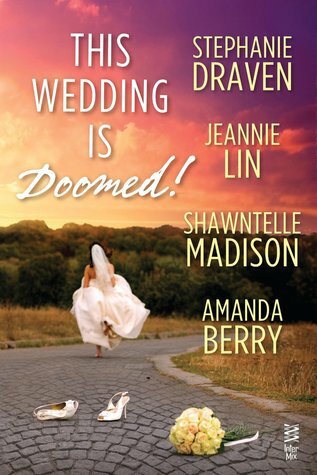 But as they team up for a harrowing journey filled with pirates and painted ladies, daimons and dashing Bludmen, her craving for blood becomes an unrelenting hunger of the heart. . . .
LOL at signing a living will. I was thinking the same thing. Especially when it came to Keen. I’m not sure I even want to know what all she went through at such a young age. I wonder if Dawson ever explain WHY people go there when in a coma. Nice review! Haven’t read this one yet so I was slightly confused with some of the earlier comments but I guess all will make sense once I read it! Dawson has created a strange world in which we don’t know all the rules, hows and whys but I guess that’s just part of the mystery. Sort of like a creepy Wonderland!